Our office recently added a CEREC CAD/CAM machine to provide often same day conventional and implant crowns to our patients. This unit intraorally scans the teeth and transmits the design to a milling unit to produce the crown without use of impressions or temporaries. The addition of Phillips ZOOM Whitening system gives patients a single visit option to significantly lighten their teeth. This in office procedure elimnates the need for bleaching trays, provides immediate results and minimal post treatment sensitivity. while creating beautiful results. Specialists, including orthodontists and surgeons participated to provide critical feedback on numerous cases. (well above the minimum 25hrs per year). 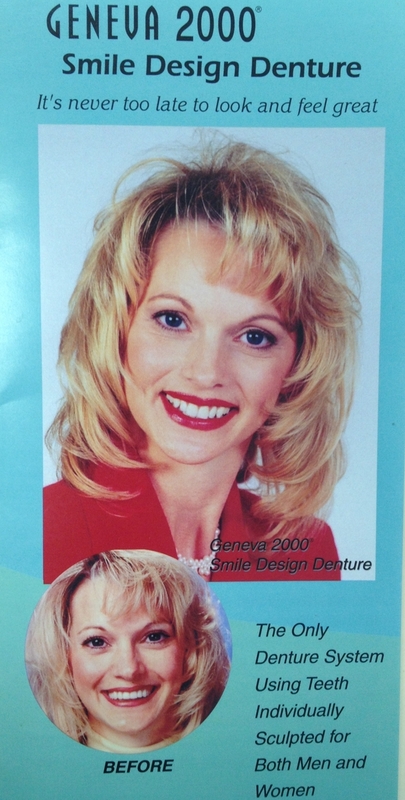 In response to patients suffering from loose and ill fitting dentures, we can offer Geneva 2000 Smile Design Dentures. These dentures are both esthetic and provide greater stability for those patients who are unable to have implants. significantly improve chewing function while displaying a natural appearance. dentistry. We typically hold six meetings yearly, and invite experts to lecture on topics such as the latest metal free crown materials, 3D imaging and implants. our founding member, Dr. Yoshio Yamaguchi, a prosthodontist who attended and taught at both dental schools. intraoral dental laser. To that end we will soon incorporate this recent technology into our practice utilizing the Sapphire Diode laser. Antibiotics, Drug Addiction and Abuse, Burning Mouth Syndrome, and Medical Conditions affecting Dental treatment. We also viewed courses on Esthetics, Technology and Environmental Management. In addition, we evaluated recent products and equipment to improve patient care such as LED lighting and new bonded filling materials. It was also a chance to catch up with colleagues and friends.